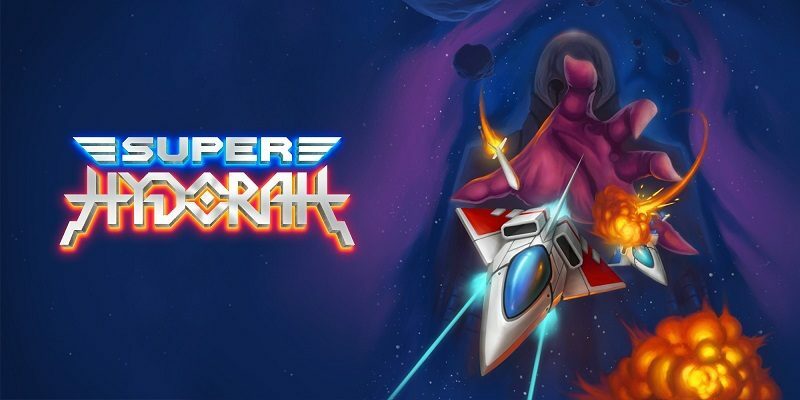 On this page, you will find all there is to know about the Software updates for Super Hydorah on Nintendo Switch. Latest update: Ver. 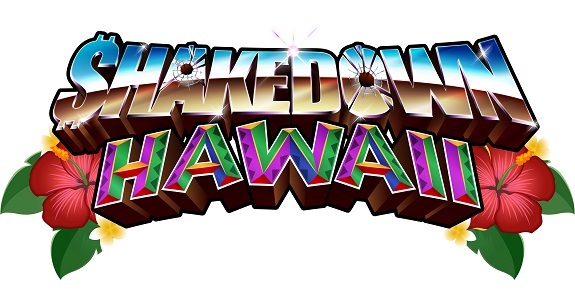 1.3.0 (January 9th 2019)! 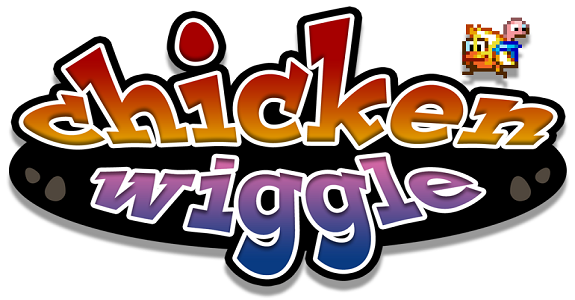 Today’s Indie news: more gameplay footage for Chicken Wiggle, release date for Kid Tripp, screenshots for Monster Boy and the Cursed Kingdom on the Nintendo Switch, boxart for Tiny Barbarian DX, release date for Qbics Paint, dev diary for Cat Quest, and free online services for League of Evil on Nintendo Switch? 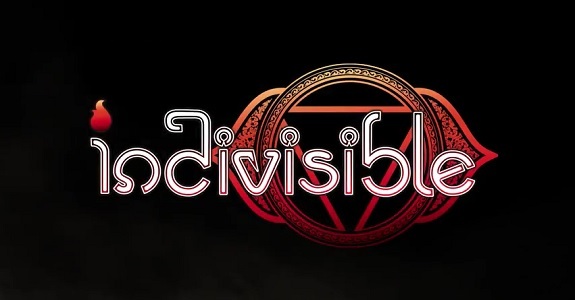 Today’s Indie news: Anime Expo 2017 sizzle reel for Indivisible, trailer + screens + JP release date for Cursed Castilla, Hollow Knight possibly getting a physical release, launch trailers for Implosion and I and Me, screenshots for ACA NeoGeo Metal Slug 2, launch trailer + screenshots for Shephy, and launch trailer for Vaccine! 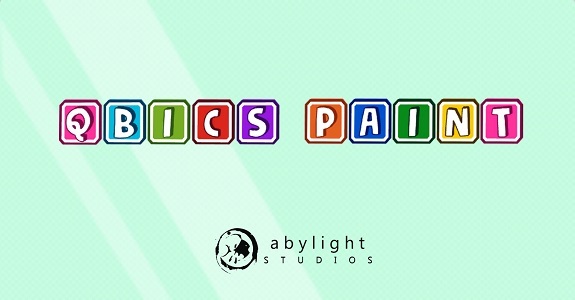 Today, Abylight announced their latest game, which also happens to be their very first for the Nintendo Switch: Qbics Paint! 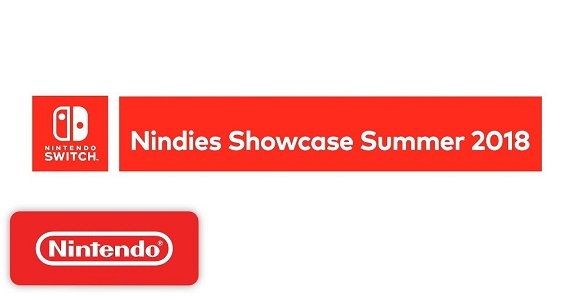 Today’s Indie news: Use Your Words coming to the Nintendo Switch, Maldita Castilla EX about to be sent to lotcheck, first English screenshots for Drancia Saga, Cosmic Star Heroine need your help to come to the Nintendo Switch, two more gameplay clips for Shakedown Hawaii, new character revealed for NBA Playgrounds, solution for the recipe card issue in Go! Go! Kokopolo 3D: Space Recipe for Disaster, and two screenshots for Petite Games’ next game! 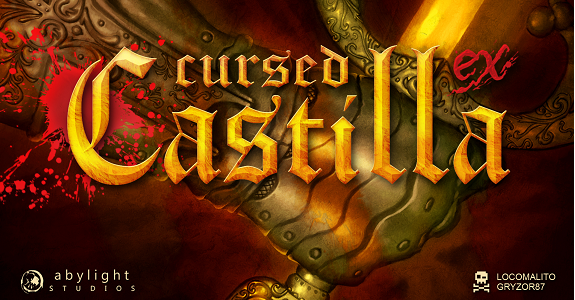 Earlier this week, Abylight announced that Cursed Castilla was coming to the Nintendo 3DS, in a special version featuring some extras! 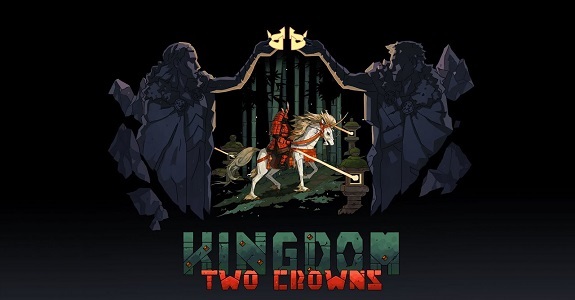 Today’s Indie news: interview for PixlCross, recording of a presentation for Don’t Starve, Matldita Castilla possibly coming to 3DS, and more! Today’s Indie news: trailer for the Wii U version of The Deer God, Elliot Quest coming out next week in Japan, video for Musicverse, and more! Musicverse: Electronic Keyboard is one of the games hitting the Nintendo eShop of the Nintendo 3DS this week, in Europe. 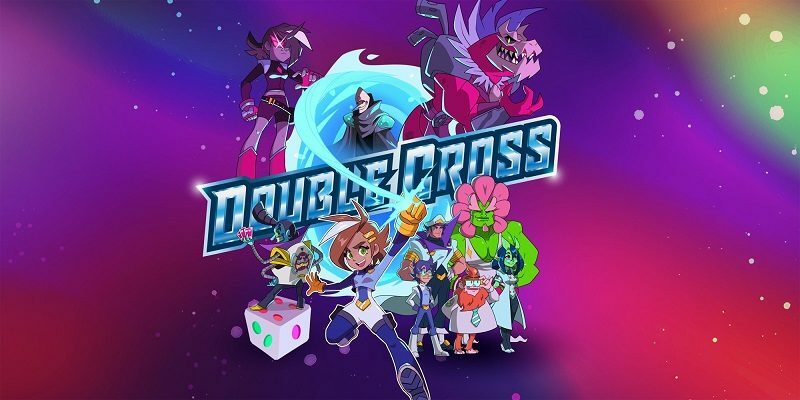 Here’s a trailer and some screens!